The customer is the most important asset of a company. by giving an excellent service. When the Online Shopping Mart was born out of internet innovation. the sellers' world rejoiced by bursting more and more crackers of technological innovations in support of it. But the sellers, while beaming on the success of the online market places, have shaken the very edifice and the bedrock of the online market place - The customer, and pushed them to a forsaken place. Instead, they have made the decorations - The technology, as the frontispiece. The online sellers simply forgot that unless the King - The customer, blesses them they cannot continue to be the Loyal Subjects of the Online Shopping World. 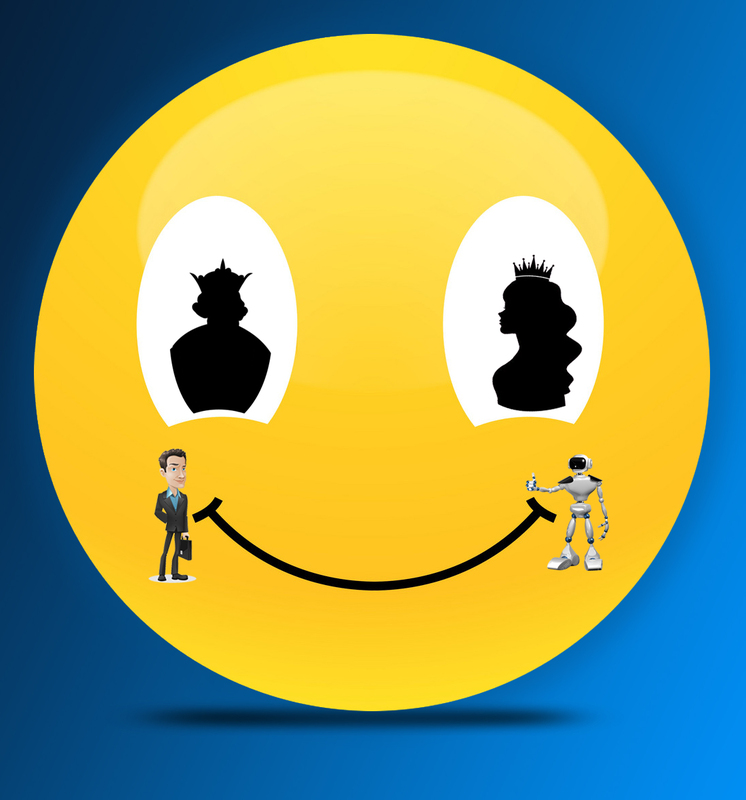 The customer is the monarch of a company and he can build you up or down. He is the only person who can strip anyone of his position right from the CEO to the end man of a company. The Wikipedia says, - " in sales, commerce and economics, a customer (sometimes known as a client, buyer or purchaser) is the recipient of a good, service, product or an idea - obtained from a seller, vendor, or supplier via a financial transaction or exchange for money or some other valuable consideration." The customer service denotes - "the assistance and advice provided by a company to those people who buy or use its products or services". 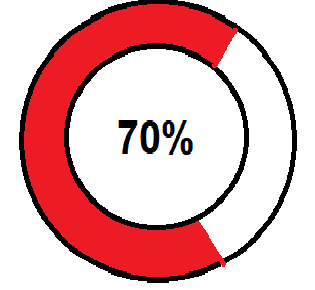 The statistics on customer service shows the real fact that 70 % of the customer's view about a company is being dictated by the customer service rendered to him. It is based on the experience they gain on how they are being treated or serviced by the company. 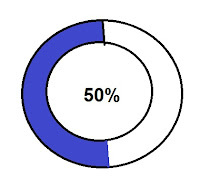 50% of customers' leave their planned purchases because they tasted bad customer service. They never hesitate and jump to another company to complete their purchase. 70% of US customers say that they have spent more money to do business with a company that delivers great service. On the other hand, 68% to 70% of the customers leave the company since they feel the company do not care for them. According to American Express customer service barometer 2017, Singaporeans are voting with their wallets to show displeasure with poor customer service. Two out of three Singaporeans have not completed the purchase because of poor customer service. 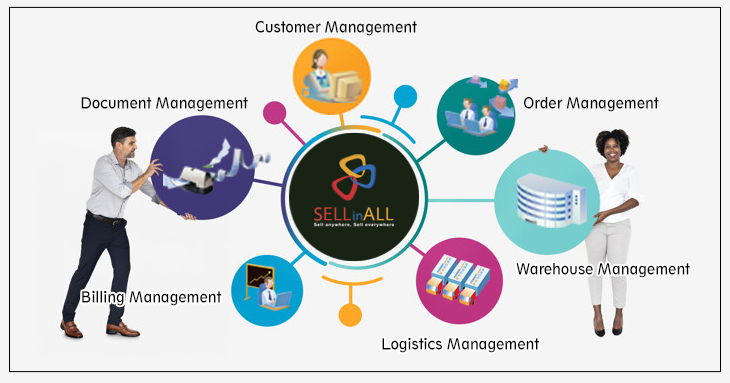 Dear Readers, there is an awakening from the slumber by the sellers in recent years after facing fierce competitions in the online markets and they started to realize the importance of the customer service. The online world nowadays buzzing with investment in Customer Relationship Management (CRM) tools and various Artificial Intelligence (AI) methods to strengthen customer services. A new customer costs you 5 to 25 times more expenses than retaining the customer by giving them good customer satisfaction. 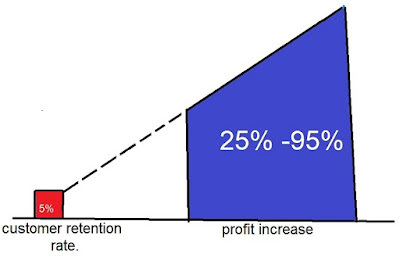 By increasing the customer retention rate by 5% the profit builds up 25% to 95%. 86% of the customers ready to pay more for good customer service rendered. 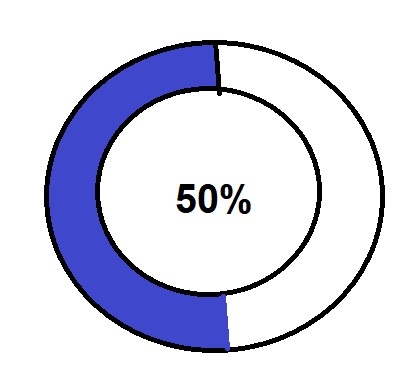 40% will buy more when they experience great customer service. and loyal customers spend 10X times more for good customer service than their initial purchase amount. It is of the recent view that by the year 2020 customer experience will become more important than the price and product. The millennials, Gen Z and baby boomers are willing to spend 21% more on their purchase for the great customer service. Tools and Methods for good customer service. The percentage of focus on customer service by the companies have made a prominent jump from 29% in the year 2014 to 40% in the year 2017. This predominantly shows that the companies are making a tremendous effort to have excellent customer service. The future of customer service tightly revolves around empowering customers with self-service capabilities. Live Chats: This gets the prime place in the customer service because it is alive with the human touch and emotions. The human and emotional touch it gives to the customer creates a bond between the customer and the company. The customer will be happy with the personalised experience he gets out of it. Live Chats give customer real-time support. Compile a list of Frequently Asked Questions (FAQ) with clear and confident content. Maintain a 24 x7 x 365 days customer support. Setup a knowledge bank to support and update the FAQ. Give the customer a localised experience by presenting the chat in the local language. ChatBots: As an important hand of Artificial Intelligence, the ChatBot provides additional support to the Live Chat because of its many useful capabilities. The twenty-first-century technological improvement in the speed of the internet has improvised the Chat Bots to give a likely human form of support to the Live Chat. Visual Interactive Voice Response (Visual IVR): This latest technological tool adopted in the web interface gaining a popular momentum in the mobile world. "Visual IVR is conceptually similar to voice Interactive voice response (IVR). Visual IVR uses web applications to "instantly create an app-like experience for users on smartphones during contact centre interactions without the need to download any app." Live video streaming brings out the personalisation to the fullest. These latest technological tools are going to be indispensable in future in the field of online selling. These tools give the customer a realistic approach and feel of the product as though they are in a brick and mortar store. In future AR and VR virtually going to rule the world of online selling. In the year 2013, IKEA released a video which has become an instant hit on the YouTube, on how to use AR technology on mobile phone with the title "Place IKEA furniture in your home with augmented reality", and we can see how the VR giving a personalised touch to the purchaser. Dear Online Sellers, The Customer King has returned. We have to bow before him to gain the highest momentum in the business profit. The greatest power to boost the business profit is by providing Good Customer Service. There is a lot of hurdles you have to face while giving creditable customer service like inventory management, presenting the contents in an attractive and meaningful way, attending the queries 24 x 7 all the 365 days of the year etc. To face these challenges successfully and to overcome these difficulties SELLinALL software helps you in many ways. SELLinALL in its own and breezy way resolves many of your difficulties. Happy Selling ! !